CY250 False Twist Two-For-One Twisting Machine is different from other simple Twister Machine. 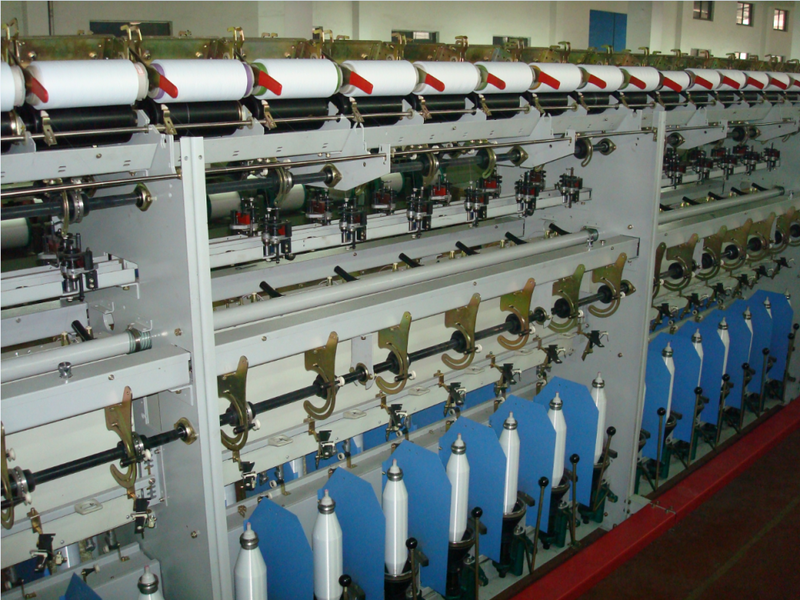 This type machine is equipped with false twist spindle and heater box. The heater box temperature range is 0-300 ℃. 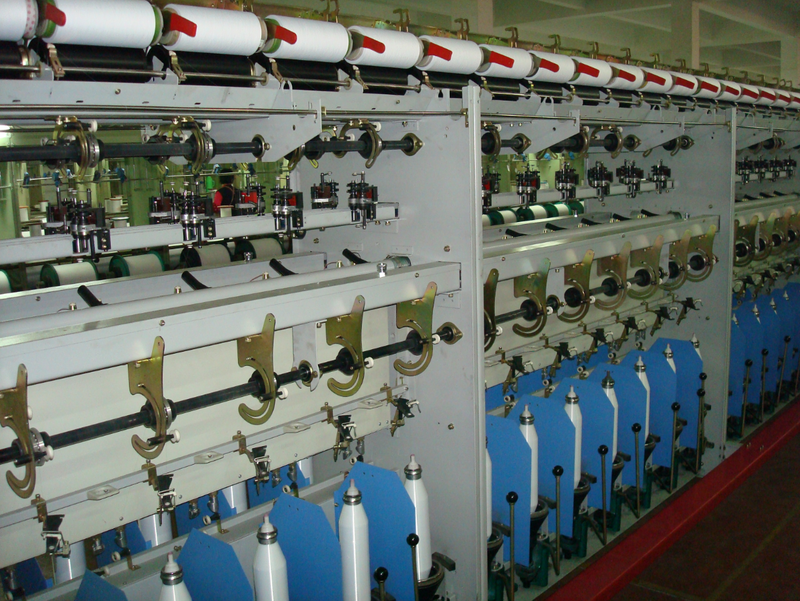 Machine type is sigle layer and double side, one section with 14spindles. Frequency controlled type, all the parameter can be adjust on the computer touchscreen. 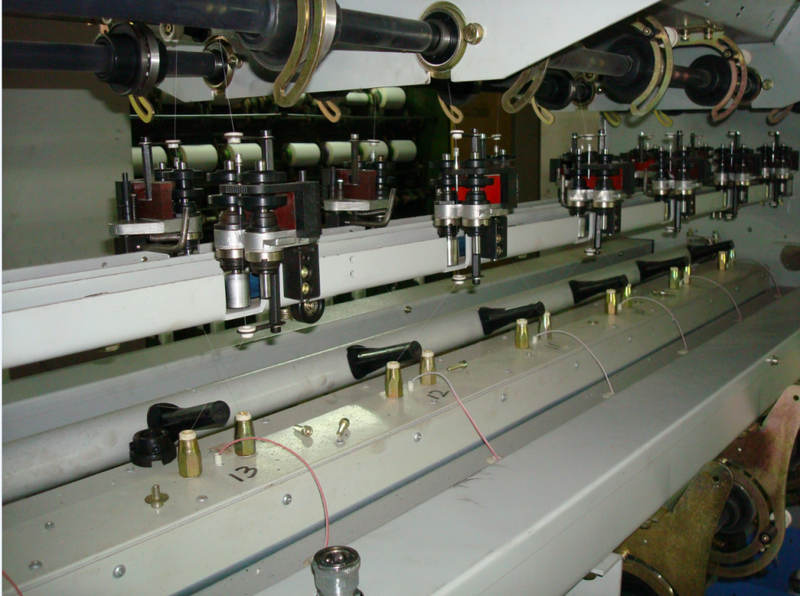 Looking for ideal False Twist Two-for-one Twisting Machine Manufacturer & supplier ? We have a wide selection at great prices to help you get creative. All the High Speed False Twister are quality guaranteed. We are China Origin Factory of Intelligent False Twister. If you have any question, please feel free to contact us.